Almond sponge with a cherry filling on shortcrust pastry. Topped with flaked almonds. 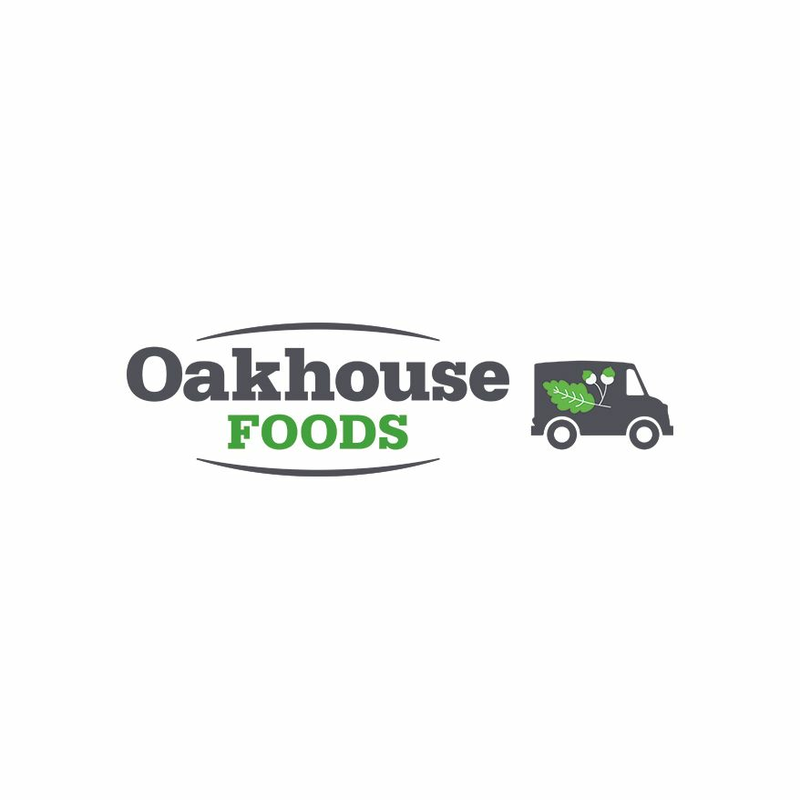 For a limited time, Oakhouse Foods will give 50p to Age UK for each dish sold from a select group of delicious meals and desserts. By buying this dish today you will help us raise money to help Age UK combat loneliness in later life. 3. If not consumed immediately, place in a sealed container and consume within 24 hours. Bakewell Cake Mix (Wheatflour, Sugar, Whole Egg Powder, Raising Agents (Potassium bicarbonate, Disodium diphosphate), Emulsifiers (Polyglycerol of Fatty Acids, Polysorbate 80), Glucose, Salt, Wheat Gluten, Xanthan Gum), Wheat and Maize Flour, Water, Red Cherry Filling (15%) (Red Cherries (41%), Water, Sugar, Modified Maize Starch, Citric Acid, Acidity Regulator (Sodium Citrate), Preservative (Potassium Sorbate), Flavouring), Vegetable Oil, Margarine (Vegetable Oils (Palm, Rapeseed), Water, Salt), Sugar, Flaked Almonds (Nuts) (2%) , Non-hydrogenated Vegetable Shortening (Palm Oil, Palm Stearin, Rapeseed Oil), Almond Flavouring (Nuts).